BERLIN/HAMBURG (Reuters) -- Volkswagen has shelved plans to reorganize the management of its North American business and will not address its future strategy there until it has reached legal agreements over its rigging of emissions tests, two sources familiar with the matter told Reuters. Volkswagen had picked group veteran Winfried Vahland as its top executive for North America as it pushed a decentralization policy -- before the diesel emissions scandal erupted -- but the former Skoda boss quit VW three weeks later. The sources said the carmaker had no plans to appoint a new head for North America until it had survived the legal assault in the U.S. by coming to agreements with plaintiffs and regulators, adding that this could take months. "What matters more than anything else right now is to sort out this disaster," one source said. The carmaker could go as far as to stop selling VW brand diesel models in the U.S., should it incur heavy regulatory and financial penalties, another source said. VW brand's diesel models accounted for 22 percent of last year's 366,970 U.S. deliveries. 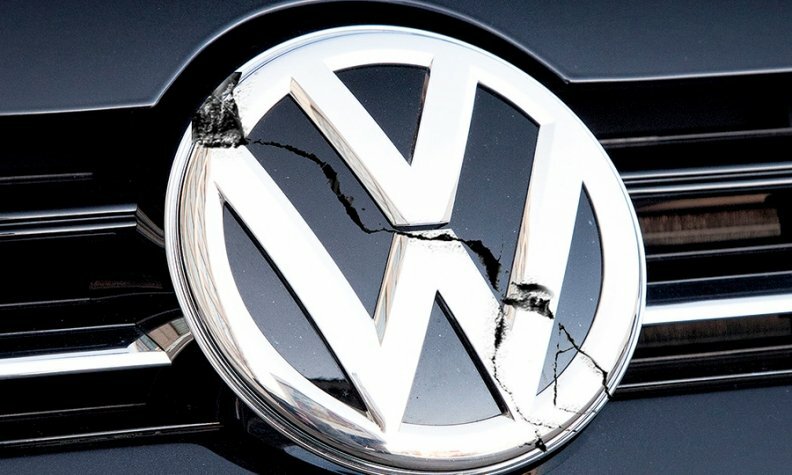 A spokesman at VW's Wolfsburg headquarters declined to comment on the company's U.S. plans.